Phillip Jerome Hellmuth Jr. a.k.a Phil Hellmuth was born in Madison, Wisconsin on July 16 of 1964. 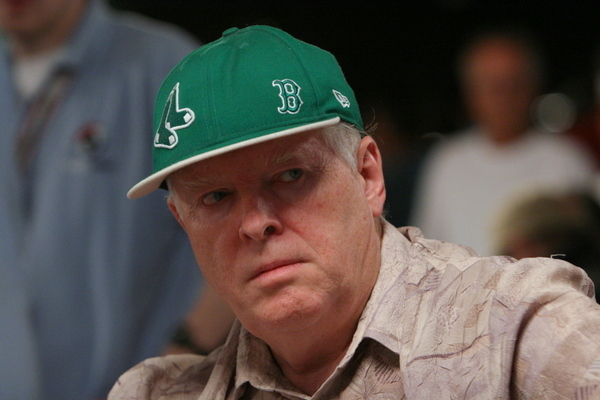 He has won fifteen WSOP bracelets and topped the Main Event of the 1989 WSOP and the Main Event of the 2012 WSOPE. 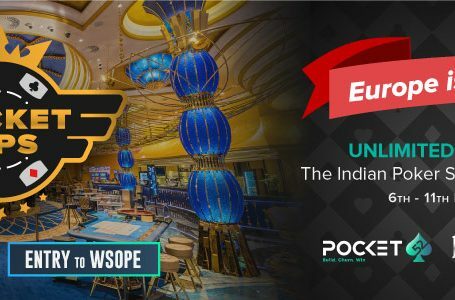 He is also an inductee of the WSOP’s Poker Hall of Fame of 2007. Hellmuth has a temperamental personality and is known for it. Hence he is called the ‘Poker Brat’. 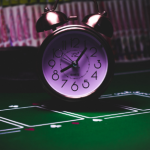 As of 2017, his total live tournament winnings exceed $21,750,000, in WSOP 1988 Phil Hellmuth hit his first in the money (ITM) finish at the $1,500 Seven Card Stud Split. It was the 6th event of the tournament. 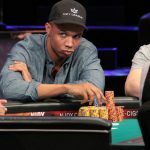 At a young age of 24, Hellmuth became the youngest player to win the Main Event of the WSOP in 1989, by defeating Johnny Chanthe (two-time defending champion) in heads-up play. 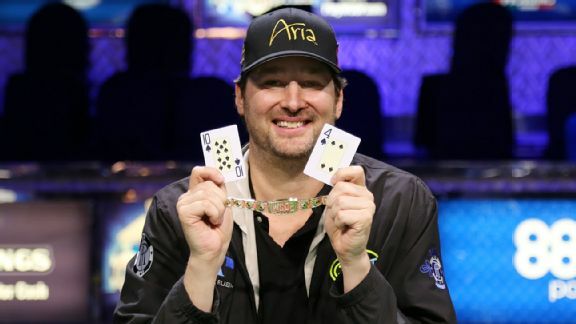 Hellmuth holds some records for most WSOP live action games and most WSOP final tables. 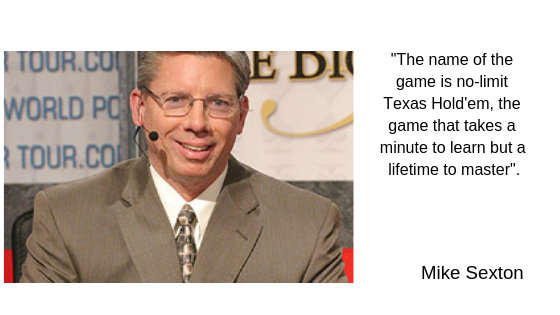 He has been a poker coach on Fox Sports Network’s Best Damn Poker Show. His publishing company called ‘Phil’s House Publishing’ published the Stephen John and Marvin Karlin’s ‘Deal Me In’ in 2009. From a disturbed childhood to becoming a pro. Helmuth’s story is another inspiring piece of literature. Coming up next is another heart throbbing story of a Pro. One comment: On Phil Hellmuth: Or You Can Fondly Call Him The ‘Poker Brat’.